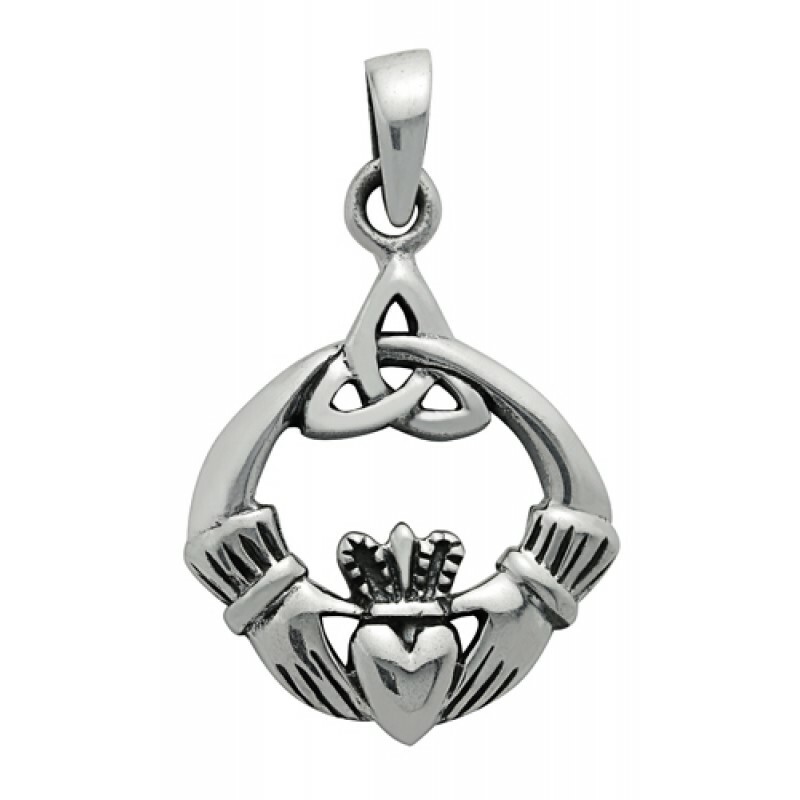 Claddagh Pendant with Triquetra / Trinity Knot in .925 Sterling Silver. Chain sold separately. 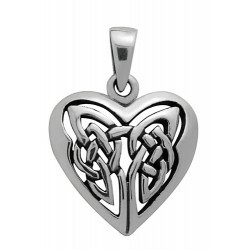 Approximate size: 1 1/8" x 1"
Celtic heart Pendant in .925 Sterling Silver. Chain sold separately. 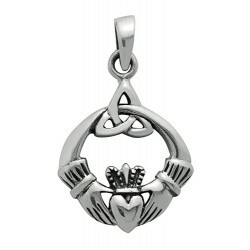 Approximate size: 0.75" x ..
Claddagh Pendant with Triquetra / Trinity Knot in .925 Sterling Silver. Chain sold separately. 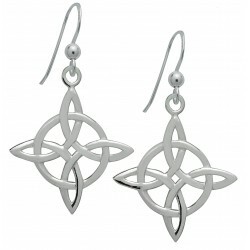 ..
Pentagram Dangle Earrings in.925 Sterling Silver. 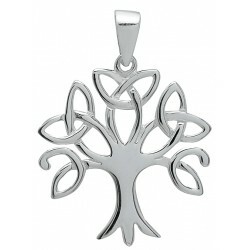 Approximate size: 1/4"..
Triquetra Trinity Knot / Tree of Life Pendant in .925 Sterling Silver. 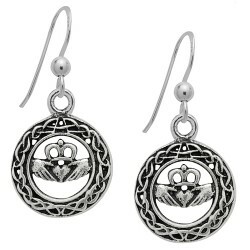 Chain sold separately; see ma..
Small Claddagh Hanging Dangle Earrings in .925 Sterling Silver. 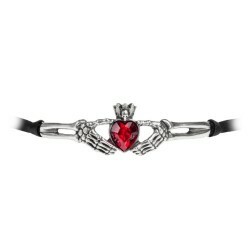 See matching pendant. 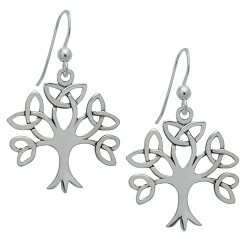 Approxima..
Celtic Four Point Knot / Northern Knot Hanging Dangle Earrings in .925 Sterling Silver. See matching..
Small Claddagh Pendant in .925 Sterling Silver. 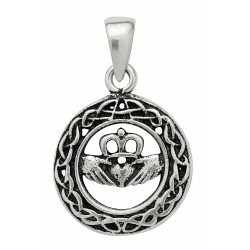 Chain sold separately; see matching earrings (produc..
Love, Friendship and Loyalty vouchsafed from the underworld, in the ancient Irish tradition. 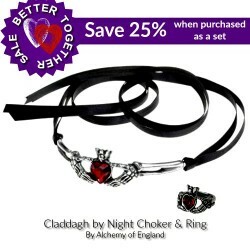 The ori..
Save 25% on Claddagh by Night Gothic Romance Collection by Alchemy!  Love, Friendship and Loyalty vou..